The Career and Technical Education/Workforce Development Division is focused on helping students achieve success through leadership development, career awareness, and academic excellence. 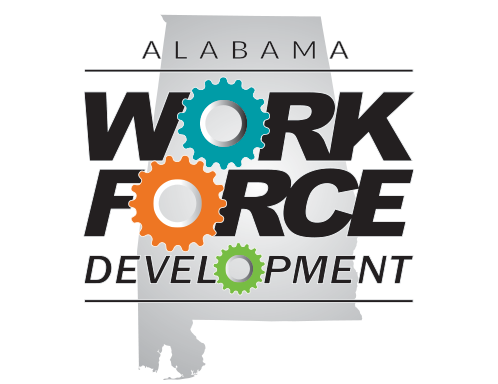 This division also provides service to Alabama’s teachers, education administrators, and counselors through professional development that works to further K-12 student achievement and project-based learning. Alabama's FFA String Band Championships! Alabama Technology Student Association Champions!